WATERFRONT WITH RIVER ACCESS! 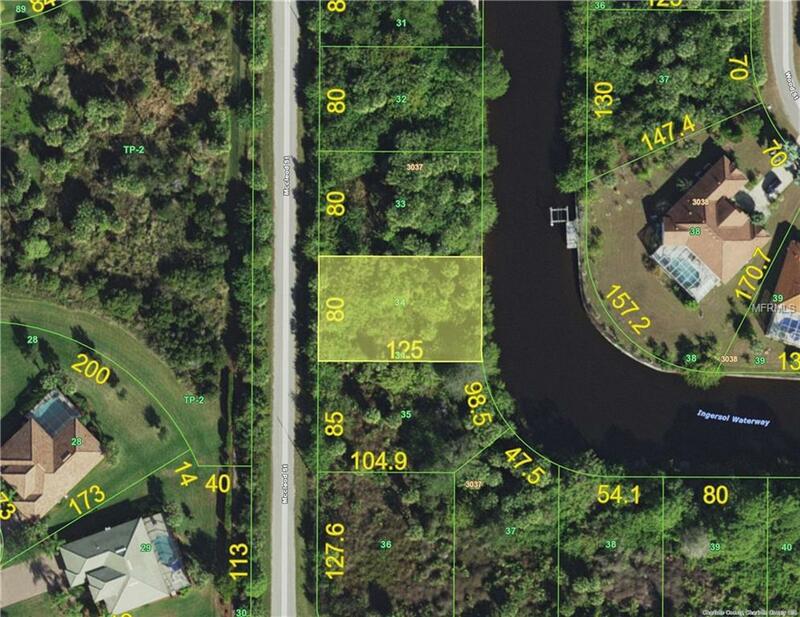 Affordable waterfront lot near Riverwood Golf Club. Great view and perfect location convenient to North Port, Port Charlotte, AND Englewood. Beaches, golfing and boating are nearby. Prices have nowhere to go but up in this upcoming area of Port Charlotte. As of listing date, this parcel is NOT presently classified as Scrub-Jay habitat per the Charlotte County Habitat Conservation Plan (HCP) that was approved in December 2014 by the Department of the Interior through the U.S. Fish and Wildlife Service. Buy now while it is still affordable!